One of the newest spots to hit the Minneapolis Northwest drink scene is Brick & Bourbon, which specializes in fine whiskeys, bourbons, and smooth and tasty craft libations. You’ll enjoy the traditional-meets-modern flavors that are served in an industrial-chic setting complete with stone walls, exposed beams and plenty of bourbon barrels repurposed as decorations and even furniture. As self-proclaimed “ambassadors of great bourbon and whiskey,” Brick & Bourbon’s experienced mixologists are ready to help you find your perfect cocktail. You can sip on a classic Old Fashioned with a smoky twist, or perhaps you’ll prefer one of its unique cocktails like the Lavender Mule – a mix of vodka, lavender syrup and ginger beer, or the Manhattan Moon – a refreshing blend of bourbon, red wine and simple syrup. 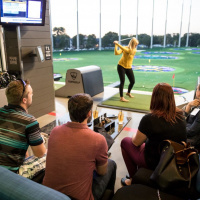 You may have heard that the ultra-cool attraction Topgolf features more than 100 temperature-controlled hitting bays for golfing fun all year long, but have you heard about its impressive drink menu? Even if you’re not swinging a club, this is a hoppin’ place to get a tasty beverage. 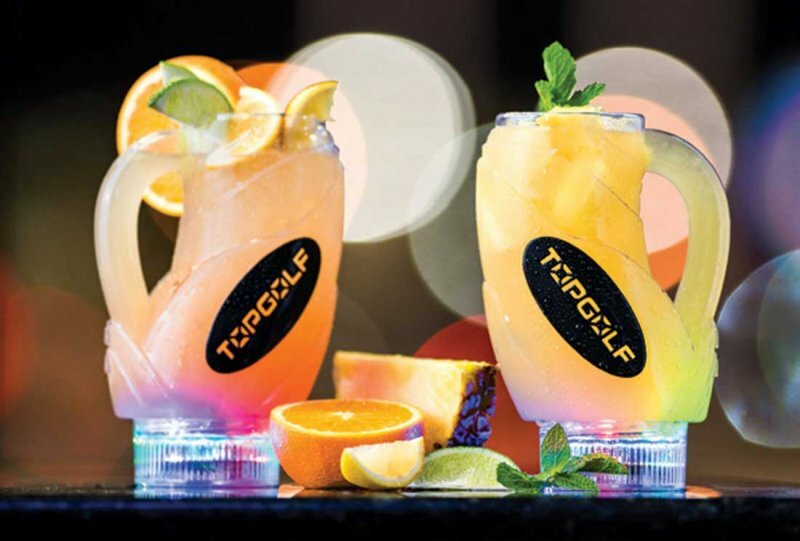 If you’re in the mood to split a drink with a friend or special someone, opt for one of Topgolf’s Golfbags, larger drinks served in signature take-home mugs, which are ideal for two people. Favorites include the Pineapple Punch Golfbag and the Citrus Cabana Golfbag. During brunch, try a Manmosa, a unique twist on the classic mimosa with a blend of Blue Moon Belgian White, Bollicini Prosecco and fresh orange juice. There’s also a wide offering of spirited mules, classic drinks, bloody Marys, margaritas, sangrias, and plenty of wine and beer options. Blue Wolf Brewing, Brooklyn Park’s first brewery, serves freshly made German-style beers. The brewery has everything from light beers to strong double IPAs. On the lighter end is the Wolf Cry, a rye beer that’s the perfect brew for craft beer novices thanks to its subtle hop flavor. Beer aficionados will likely opt for the Wolf Apparition, a strong and hearty double IPA. Want to learn more about the beer-making process? All of Blue Wolf’s tanks and taps are on display, and the bartenders are happy to show you around. 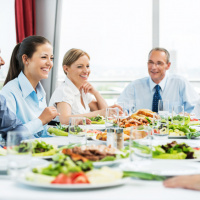 You’ll love the brewery’s intimate atmosphere and the variety of board games to keep your group entertained. On Friday nights you can catch a local band, and Blue Wolf offers beer and yoga sessions on some weekends. 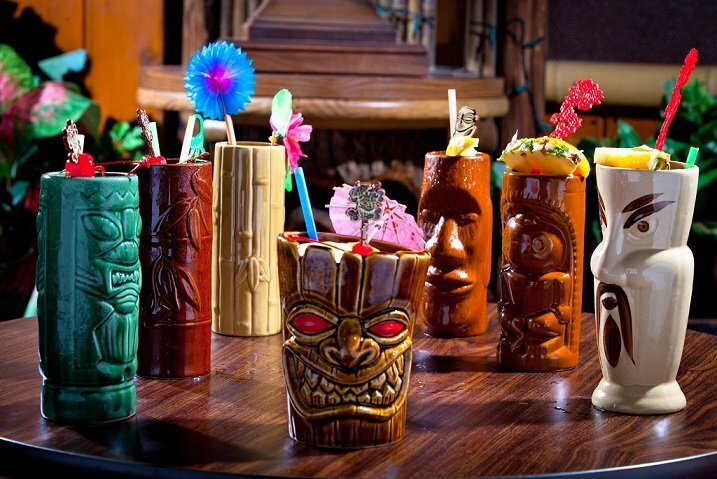 A tiki bar in the Twin Cities? It’s true! Psycho Suzi's serves island-inspired drinks in a kitschy setting with palm fronds, tiki torches and colorful string lights. All of its cocktails come with a skull rating – the more skulls, the stronger the drink, and the drink names are as colorful as the decorations. Try a Psycho Zombie, a mix of rum, cola and cherry or lime slushie, or indulge in The Cannibal – dark rum mixed with pineapple, fresh lime and almonds. Another house favorite is the Native’s Curse, a blend of rum, passion fruit, coconut and citrus. Psycho Suzi's has an outdoor patio on the Mississippi River and an upstairs cocktail lounge divided into three themed bar areas where you can enjoy your beverages: the Shrunken Head, Forbidden Cove and Ports of Pleasure. Added bonus: You can keep the tiki glass your drink is served in for only $5. Located inside Radisson Hotel Brooklyn Center, Serrano’s Cocina serves Tex-Mex-American fare and awesome drinks. Sample a variety of craft cocktails and $2 margaritas in the lounge area where games like Giant Jenga and shuffle board are available. Gamble on the Serrano Margarita, the house margarita with sliced serrano pepper muddled into the tequila for a hint of spice, or stay safe with the always-delicious mango, peach or raspberry margaritas. The restaurant and bar also create original concoctions like Electric Lemonade, The Hockey Mom and the Lemon Drop Martini. 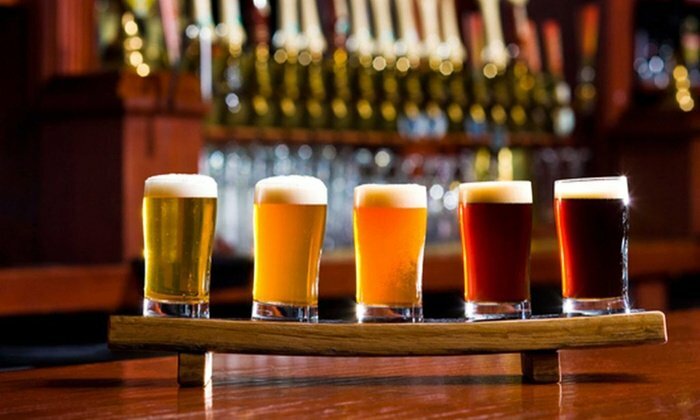 Bonus tip: If you’re staying in the hotel, you’ll receive a free craft beer at check-in! 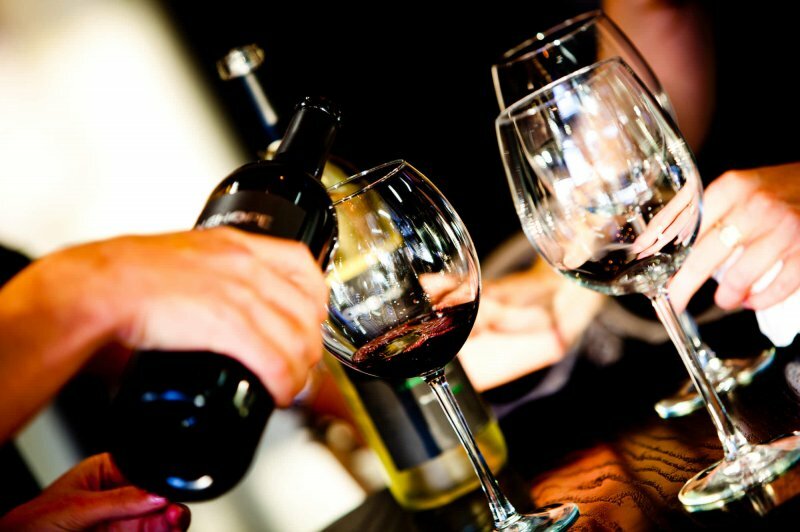 Sip on a glass (or two) of your favorite international wine at Pour Wine Bar & Bistro. With its friendly staff, candle-lit tables and wine barrel planters, this spot provides a laid-back and cozy atmosphere. 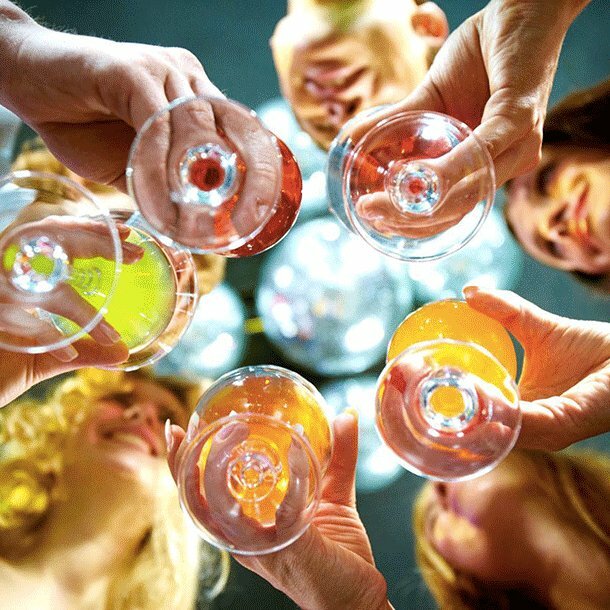 Featuring wines from Italy, Argentina, Germany and France, the bar has a wine to please every palate. If you aren’t sure which one to order, try a wine flight and pair it with a charcuterie plate, rosemary fries or the in-house French onion soup. While “wine bar” is in the name, Pour’s craft cocktail menu is also impressive. The menu changes by season, and in the cooler months you have to try the Cinnful Apple Mule, a blend of cinnamon-infused vodka, ginger beer and cranberry. When you hear the word bakery, you likely imagine frosted cakes and chocolate chip cookies. But that’s not all you’ll find at Patrick’s Bakery & Café. In addition to its delicious pastries and sweets, this café is also known for its large selection of French wines. 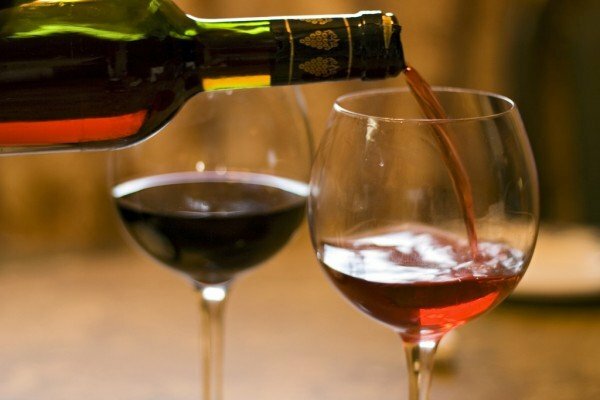 Sip a chardonnay from Burgundy or a merlot from Bordeaux. Pair your glass with something sweet like an éclair or chocolate croissant, or opt for a more savory option, such as La Brie, a flatbread topped with brie, crème fraiche, bacon and onions. Stop by for happy hour, Monday through Friday, to save $2 on glasses of wine and enjoy $5 appetizers. You’ll love tasting the luck of the Irish at Claddagh Irish Pub. Its strong drinks and traditional Irish menu reign supreme and are served with a side of Irish hospitality. The Guinness Bloody Mary is a can’t-miss cocktail with its mix of vodka, tomato juice, Guinness and corned beef (yes, you read that right) topped with all your favorite fixings. It’ll have your taste buds doing backflips! 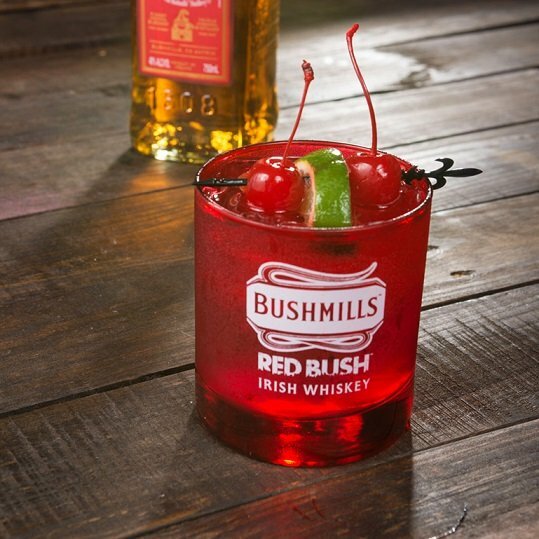 And you can’t go wrong with a Bushmills Red Bush made with ginger ale, lime and cherry. The pub also serves a variety of brews and whiskey flights – the premium Irish Flight features some of Ireland’s best, including Midleton and Green Spot. And what’s a hearty pint of Guinness without some traditional Irish fare? Try the award-winning Fish ’N Chips, traditional Shepherd’s Pie or the Corned Beef and Cabbage. 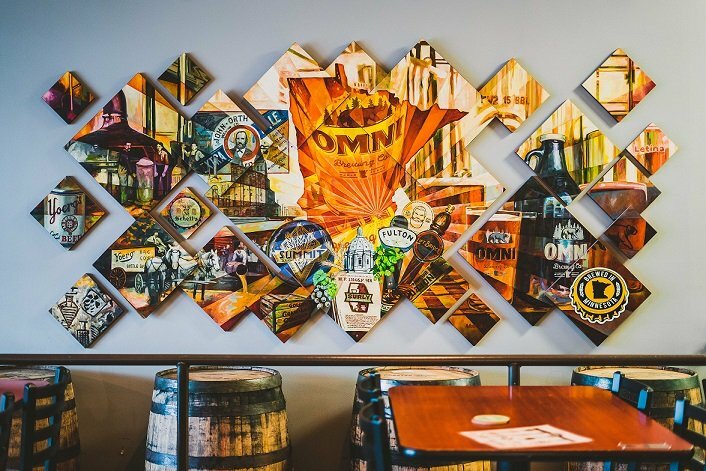 OMNI Brewing Co. believes craft beer has the power to bring people together, and, as such, it has a brew for every palate. On the lighter side is its Lake Day Session Pale Ale, a cream ale that gets its lemony flavor from the Citra hops that are added late in the brewing process. On the heavier side is FAD – a New England double IPA made with Citra, Mosaic and Amarillo hops. The taste and aroma are irresistible! OMNI also specializes in seasonal beers such as Sweetness, a perfect fall stout with hints of coffee and chocolate. 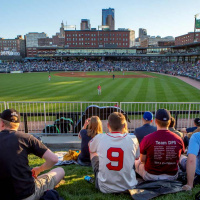 You can do a lot more at OMNI Brewing Co. than just sitting back and enjoying a cold one. The brewery has trivia nights on Wednesdays, cribbage leagues on Sundays, and shuffleboard and bean bag toss throughout the weeks. There’s also a featured food truck parked out front almost every night—just check the food truck calendar on its website. 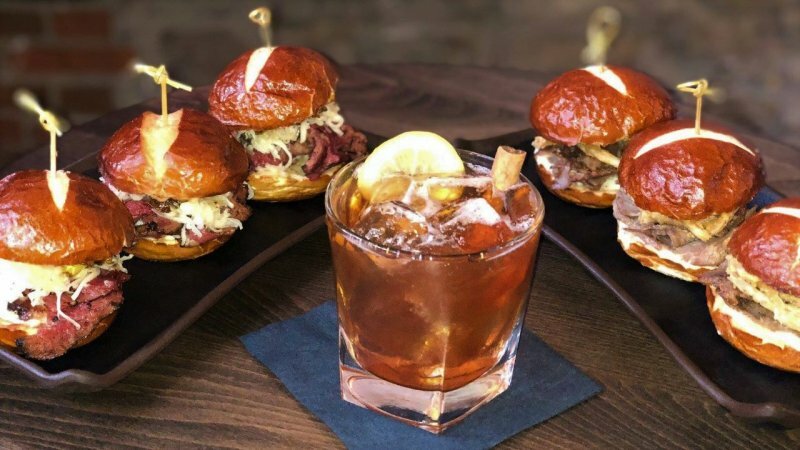 For more delightful drink options with great deals, explore our ten best happy hour spots in Minneapolis Northwest, and also, dive into our top 15 area dining discoveries to satisfy your food cravings. 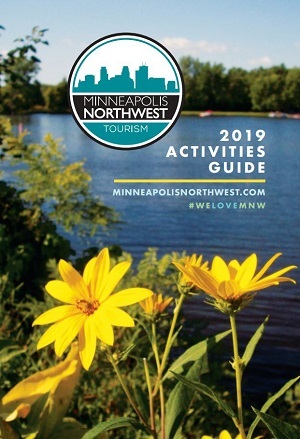 Let us know what your favorite drinks and meals are on Facebook, Twitter and Instagram using the hashtag #WeLoveMNW.